MANILA, Philippines – Miss Universe Philippines Catriona Gray is named a frontrunner to bring home the Miss Universe 2018 crown by some international media. 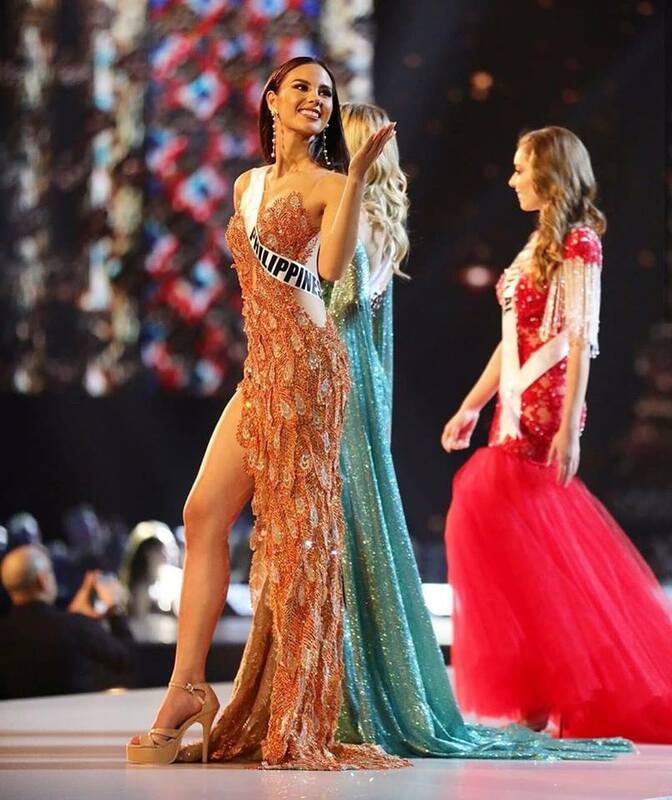 Catriona is proving that she's not only a fan favorite but is now a “media darling” by some international veteran reporters who are covering the prestigious pageant. Just a few hours before the much-anticipated Miss Universe coronation night, everyone is up and ready to bet for their favourites. 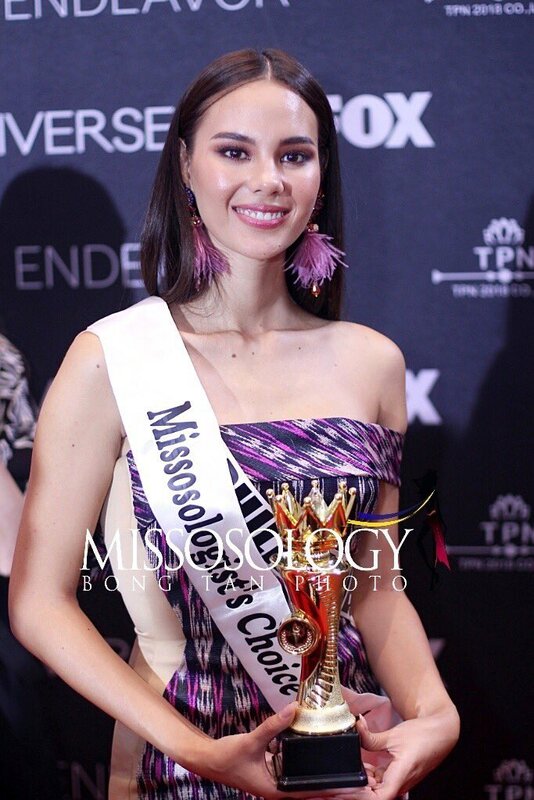 Missosology, the number 1 pageant-related community forum today with almost a million followers on Facebook also hailed Catriona as their top choice. 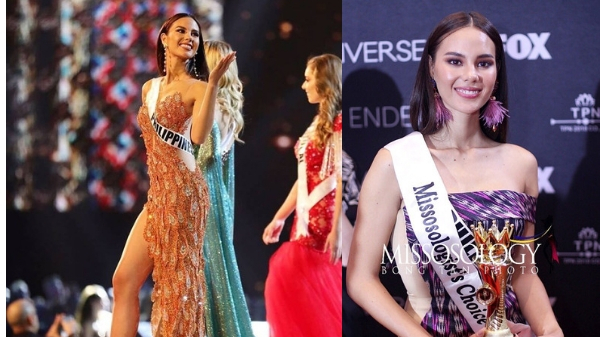 They stated, “Miss Philippines Catriona Gray is Missosology’s Choice for Miss Universe 2018! “The Missosology’s Choice is chosen by our core group of correspondents and editors based on a candidate’s overall performance and popularity,” their statement reads. Meanwhile, Catriona is asking for prayers from everyone hours before the big night. 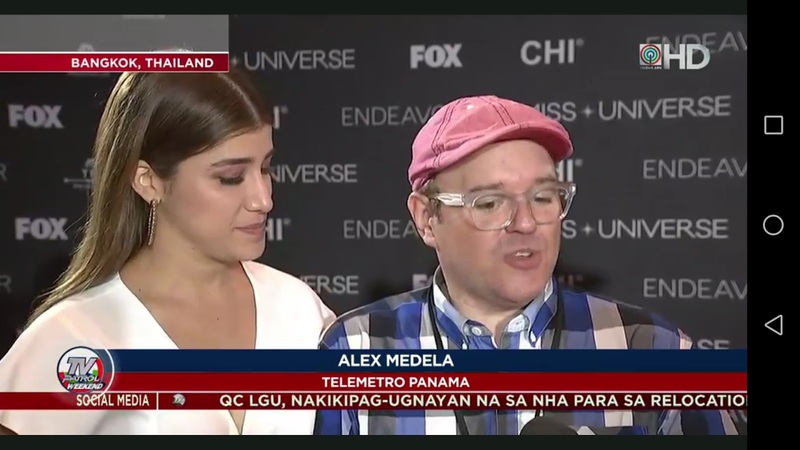 The pageant community is all excited for the Miss Universe coronation night on December 17 (PH time).